Twin Saga simplifies the class changing system. In Eden Eternal, you are required to have a new piece of armor for every class, while in Twin Saga this gear is automatically changes accordingly, meaning you don't have to spend fortunes upgrading different gear for each class. Additionally, Twin Saga also adds new systems such as the professions and so forth. 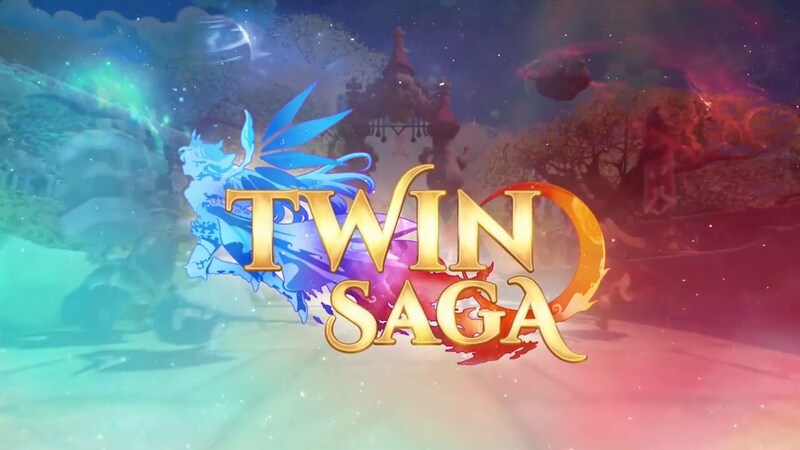 Twin Saga will launch as a Free-to-Play game in English, German and French. The seven available Founder’s Packs offer a range of items that give players the chance to choose a pack that’s perfect for them. 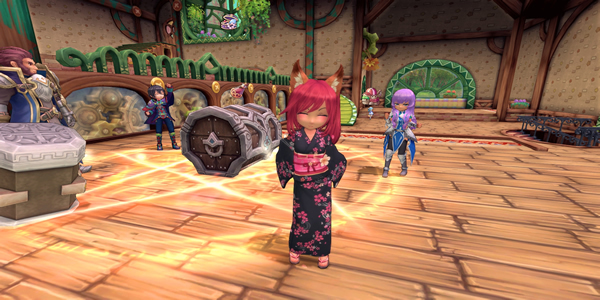 The packs also offer several exclusive costumes and mounts for players looking to show off their personal style. Gamers will be able to roam the beautiful landscapes in their “Terracottage”, a mobile home that even allows players to invite their friends. The game’s established features along with the comprehensive content update that accompanies the commercial launch make for a brilliant package that guarantees endless fun and adventures for both newcomers and seasoned players of anime MMOs, continue reading to find out more here.